A spring visit to Virginia’s Blue Ridge is an affordable, unforgettable getaway. 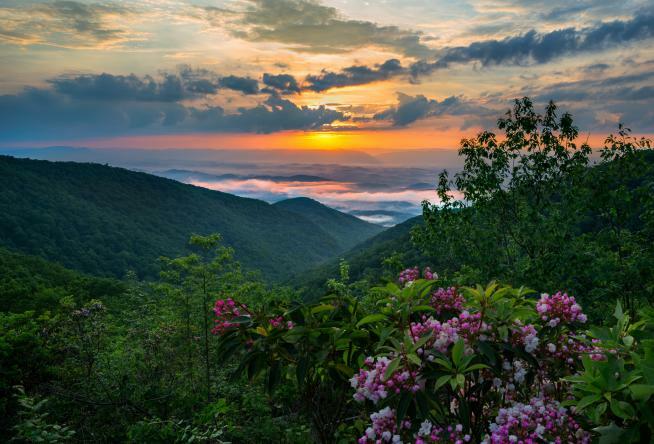 The drive alone is memorable with blooming flowers and budding trees…It’s time to make your way to the Blue Ridge Mountains for a weekend or longer to take in some of the best we have to offer in the Roanoke Valley and beyond. Here are five reasons to begin planning your next spring adventure! Your favorite trail activities can be experienced in Virginia’s Blue Ridge. Our hiking trails are plentiful, our mountain biking trails make us America&apos;s East Coast Mountain Biking Capital, and our rivers offer a nice mix of challenge for the novice and the pro paddler. Families of all kinds with kids of all ages will find plenty of fun in Virginia’s Blue Ridge. From the aforementioned outdoor explorations to some of our indoor favorites, our backyard is your playground. 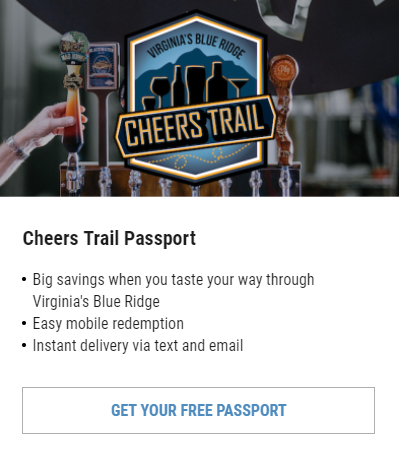 Special events are super special in Virginia’s Blue Ridge. We do them right with much fanfare, plenty of food, and in a family-friendly way. Join us for some of our annual favorites! 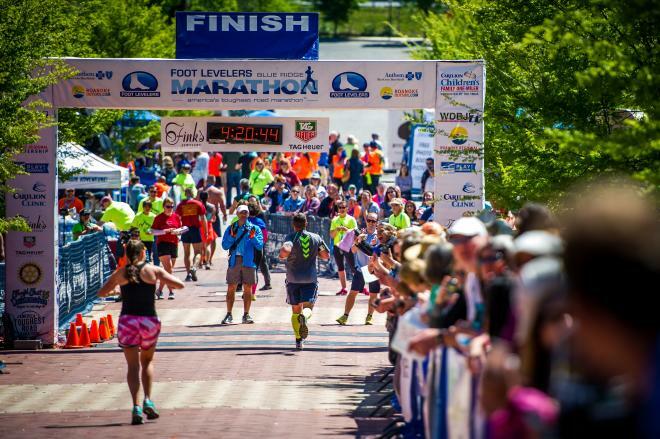 April 13: Foot Levelers Blue Ridge Marathon, Half Marathon, and Anthem StarK (10K) includes a festival finish - a celebration for those completing “America’s Toughest Road Marathon” - with live music, food, craft beer, and more. April 11-14: Down by Downtown Music Festival is four days of live music in 12 venues with more than 25 shows. Friday night’s concert at Elmwood Park is free! April 14: Hop aboard the Moonshine Express and learn the incredible story of how Franklin County became the Moonshine Capital of the World. April 25-28: Families love the Vinton Dogwood Festival for its carnival rides, games, vendors, antique car show, and free children’s activity area. April 27-28: 22 artists representing various mediums will take part in this year&apos;s Open Studios of Roanoke, a self-guided tour of homes and studios featuring local art throughout Roanoke. May 17-19: Pigg River Ramble Weekend is a blast! The river-based event includes paddle competitions, a 5K, a night float, and camping. >> Take a look at the Events Calendar for a complete list of upcoming events. As we mentioned in the beginning, the drive to and around Virginia’s Blue Ridge is certainly part of the experience we offer. If it’s your key point of interest, we’ve got your back. Check out our articles detailing the best places for Spring Blooms, our best Scenic Mountain Drives, and the top locations to take in Stunning Sunsets. 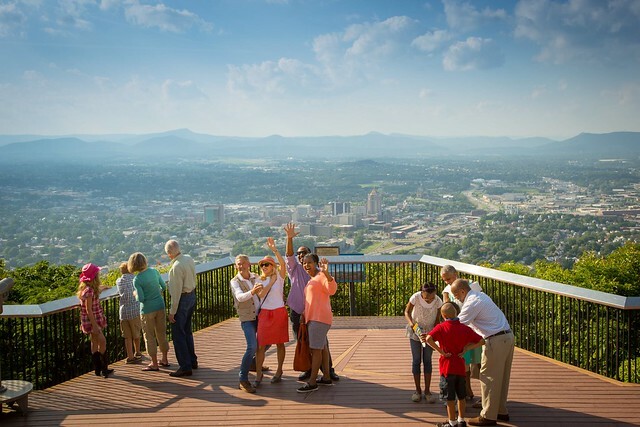 Affordability is important for family getaways, and Virginia’s Blue Ridge is a big bang for the buck. We have a list showcasing Free Things to Do, our attractions have Special Offers to stretch your dollar, and our restaurants have a few Food & Drink Deals up their sleeves, too. What are you waiting for? Start planning a spring weekend or two in Virginia’s Blue Ridge. If you need more inspiration, take a look at #BlueRidgeDay on Instagram. There’s so much to do, see, and love! Note - This past was updated in March 2019.